YouTube has announced that it will be officially launching its Twitch competitor called YouTube Gaming on 26 August. According to The Next Web, YouTube Gaming will feature more than 25,000 pages for various game titles, each with live-streams, promotional videos, game-play footages and more. Also, the viewers can chat with other members during live-streams. Creators can monitor comments from the app and each stream has a custom URL so they can easily share. 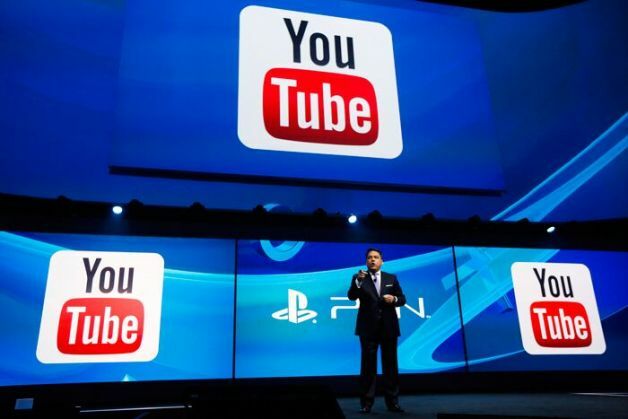 YouTube Gaming will stream at 60fps. YouTube Gaming will be available on the website in the US and UK, and as an app on Android and iOS.